The seasons are changing, the summer is breaking and the flowers are blooming, I don’t know about you, but I always feel my mood lifts when you start to feel the heat of the sun on your body after a long winter. Summer is a time for rejuvenation, rebirth and new life. Time for a change can come in all shape and sizes, and summer can be the ideal time to refresh the home and make it great for the rest of the year. If you have a house to sell, then it’s the ideal time to make the house look great for any prospective buyer, if you have to compete against other houses in the street, then you need to make sure your house is presented at its best. When it comes to summery shades for a home, light pastel colours will give the home a warm feel, but still create the illusion of space within a room. It’s important to make a room feel spacious when inviting viewings to your home. You have to remember, if someone is looking at your house with a chance they buy, and you get a quick house sale, with minimum fuss. It’s because when they where in your home, they where visualising how it would look if they lived there. The viewers where placing their furniture and hanging their pictures. Mentally of course, but if you prepare the room correctly, then you will allow any prospective buyers to visualise the house as they would like it. And if that helps to sell your house fast, then it will be worth it. When you show people round. Don’t have the kids bikes in the hallway, and don’t have shoes lying round on the floor, as this could look unsightly and put people off. 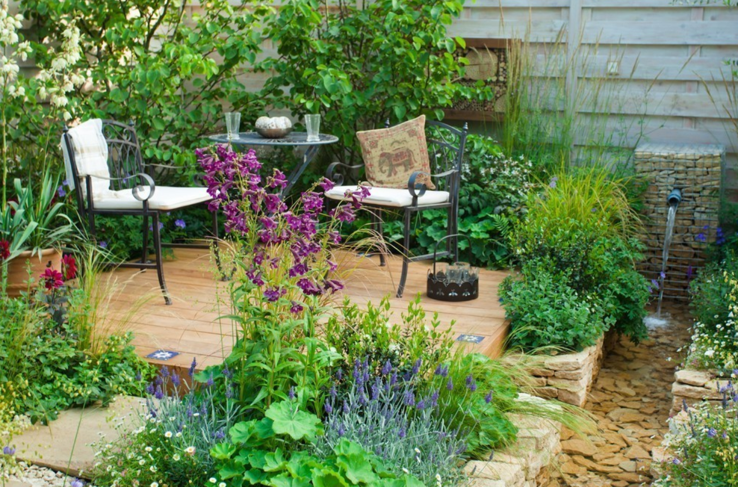 Take the time to present your house at its best, another big space to utilise as the spring approaches is the garden, or any outside areas you may have. If the sun is shining then take your prospective buyers outside to feel the sun, and show them how much they could make use of it for barbecues and parties. 3. Make sure any outside areas are tidy and presentable. Make use of the blooming summer flowers and place them so they best display how appealing a space the garden is to relax in, summer is the perfect time to inject colour and light into a home. A house is not only a home but also an investment for the future. 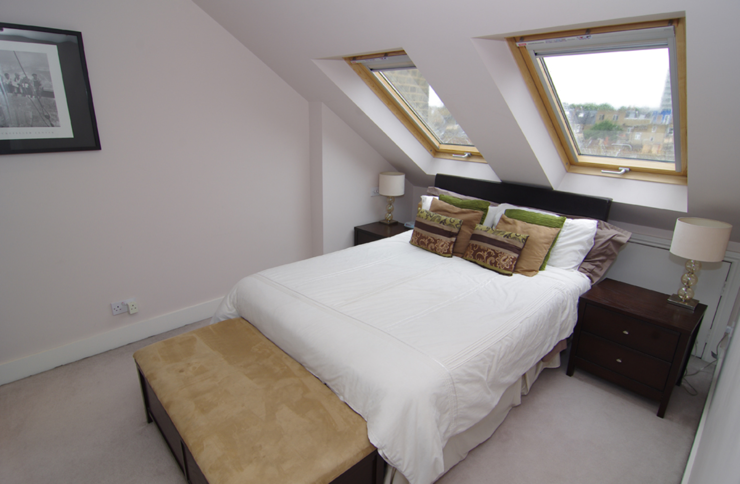 And one of the best ways to add value to a property is to create extra space. 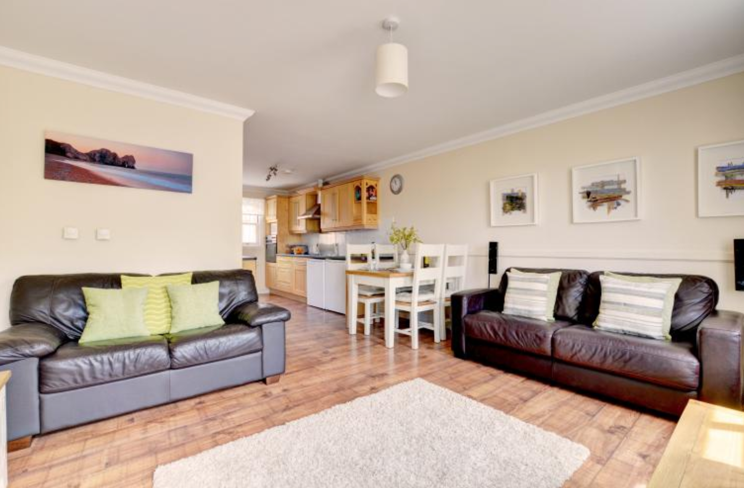 If someone is looking for houses for sale in Crosby, then one of the main motivations for this is to have more room to live in. Everyone has a cupboard that is full to the brim with clutter. The two best ways of doing this is to either build an extension, or convert a loft space, both will cost you money, but if done well, both will add more space, and more importantly both will add value to the property. And if you need to make a quick house sale then it’s in your best interests to make the effort, and make your home look its best in order to invite a buyer. 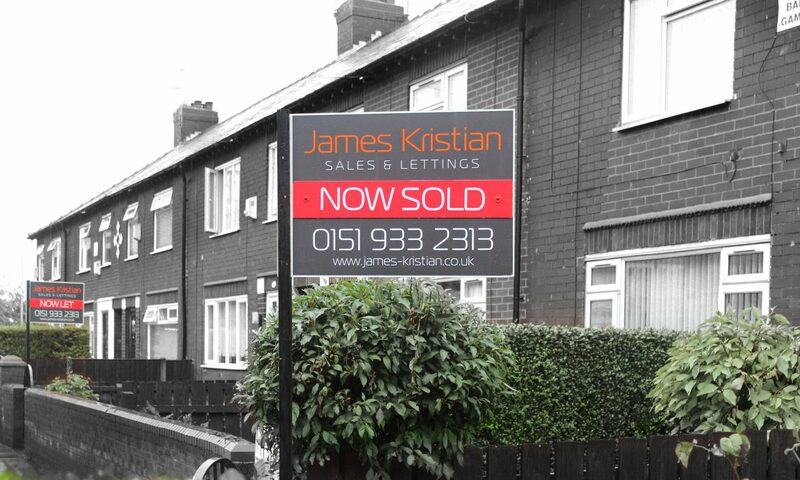 If you need any help or advice on how to sell your house quickly, feel free to give James Kristian a call and one of our team will be on hand to help you.